Caravan and car sketch. Handmade blue drawing on shool paper with grid. Car with caravan sketch icon for web, mobile and infographics. Hand drawn vector isolated icon. 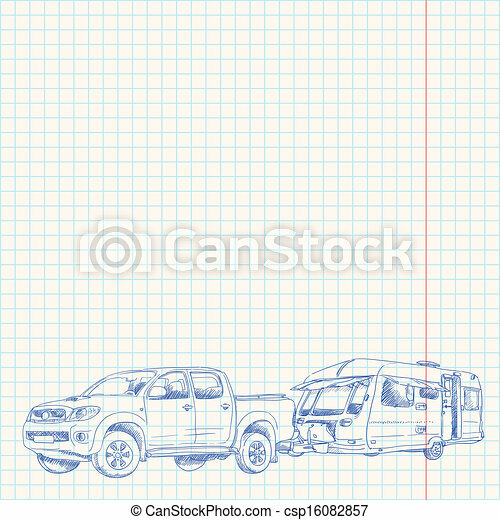 Car with caravan vector sketch icon isolated on background. Hand drawn Car with caravan icon. Car with caravan sketch icon for infographic, website or app. Car with caravan. Hand drawn in chalk vector isolated icon for web, mobile and infographics. 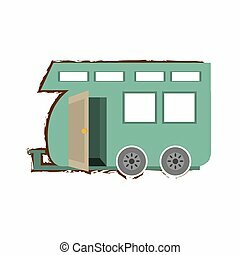 Motorhome vector sketch icon isolated on background. Motorhome sketch icon for web, mobile and infographics. Hand drawn vector isolated icon. 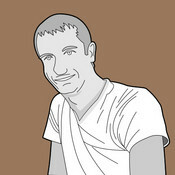 Motorhome vector sketch icon isolated on background. Hand drawn Motorhome icon. Motorhome sketch icon for infographic, website or app.